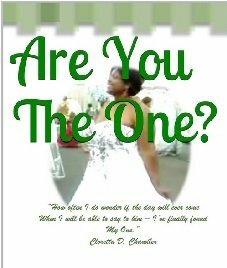 In a world where marriage is becoming more and more optional there are a few who believe that holy matrimony is still possible and it only requires finding "The One". 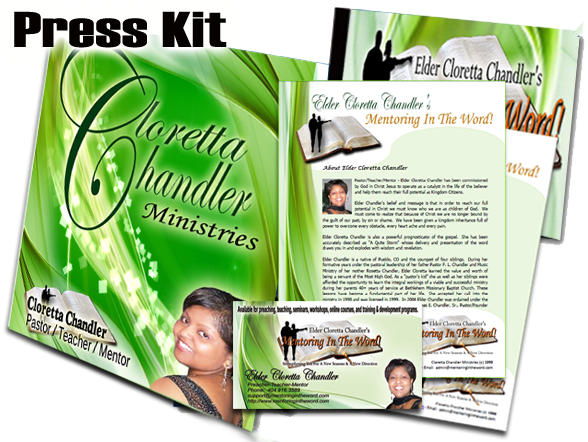 In this interview style composition Elder Chandler has documented the journey of several couples who share how they found "The One". 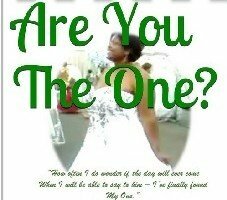 Come and discover how you too can find your "One".